The first gardenia of the spring! 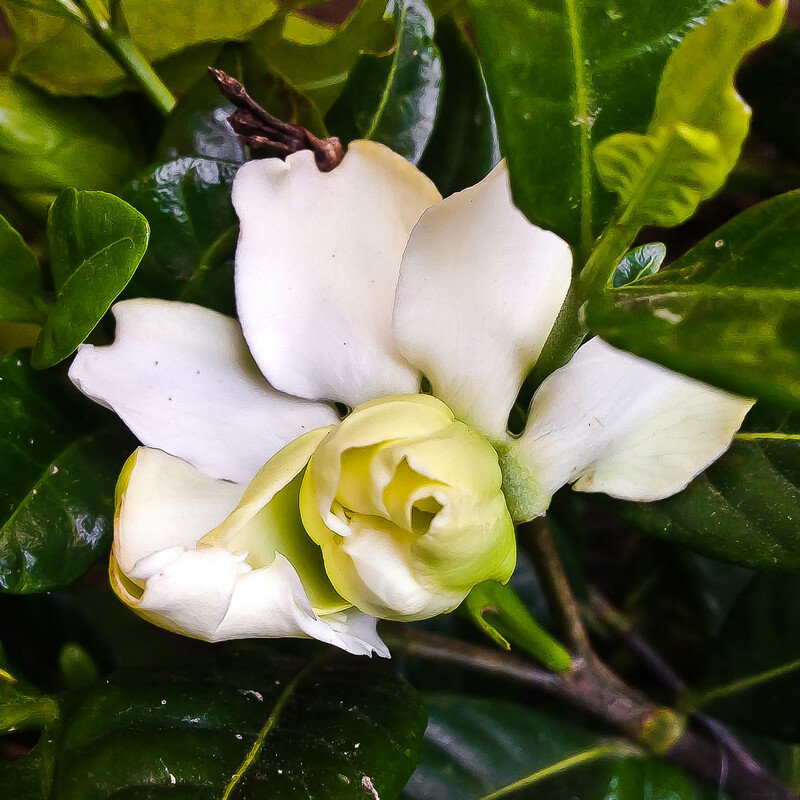 This entry was posted in Bloom of the Week Wednesday, Photo and tagged Bloom of the Week Wednesday, flower, Found Round and about, gardenia, nature, photography, spring, tisha clinkenbeard photography. Bookmark the permalink.